TPC Wire & Cable Corp. has over 35 years of experience building high quality and high performance cable assemblies for a variety of clients. Our hands-on knowledge of the industry combined with a state-of-the-art design center allows us to provide you the high-grade electric cable assemblies you demand. We use only the best materials and all of our products are built to deliver maximum performance in the toughest electrical and mechanical environments. From our wide range of styles for commercial and military applications to our premier customer service, hundreds of companies have chosen TPC Wire & Cable as their cable assemblies supplier over the years. The fact is, a quality cable assembly will last longer and save you money by avoiding repairs and the downtime it will take to perform those repairs. 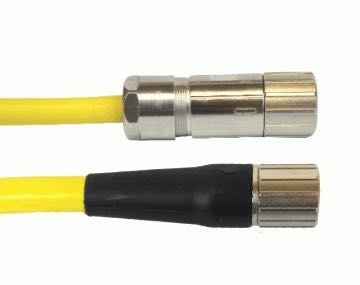 Please click the image of a product to browse our selection of cable connector assemblies. Sometimes, the simplest job requires the most demanding application. Unless you are prepared for the task at hand, you could waste time and money. New types of material are constantly being introduced for wire products and cable assemblies. By working with our the electrical cable engineers at TPC Wire & Cable Corp., you can feel confident that everything is up-to-date and of the highest quality. Incorporating the strongest materials, our selection of electrical wiring and cable wire meet rigorous mechanical, electrical and environmental standards. Reliable in demanding and harsh environments, the range of products appeal to numerous industry applications, such as spaceflight, automation, aircraft, gas exploration and more. 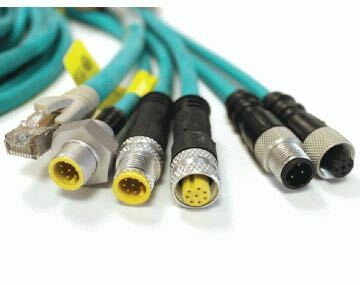 How Are Products and Cable Assemblies Crafted? The TPC team of electrical cable engineers, product managers and technical sales reps uses its hands-on knowledge and 35 years of experience to satisfy clients with high-quality cable assemblies. Made in a state-of-the-art facility, every product design has specific ratings applicable to the environment it will be used in. Customers return to us because we solve their problems with our high quality cable assemblies while also maximizing their production hours. 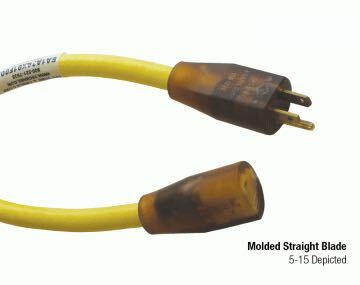 Molded Assemblies - Our cord sets are designed by electrical cable engineers for use with industrial applications. The built-in strain relief offers pullout protection, and each product is tested for configuration and continuity. Environments with abrasion, chemicals and flexing would benefit from molded assemblies, which are tamper proof and available with varying characteristics. Military Connectors - Used by the military for more than 50 years for aeronautical applications, these connectors are short in length and have a low-profile design. A new back shell has been developed to increase the lifespan of the cable wire. 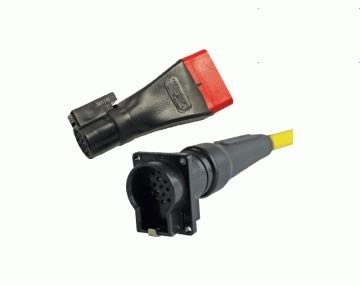 Military connectors are ideal for marine, industrial and automotive commercial applications. 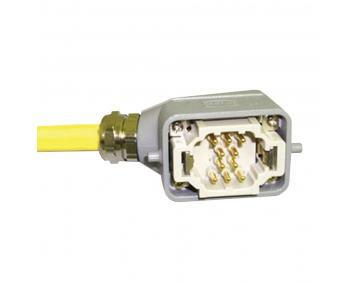 Rectangular Connectors - Long-lasting and reliable, our range of rectangular connectors are both lightweight and compact. 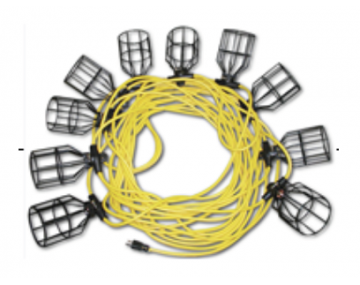 They are crafted for use in industrial environments, and out-of-the-box reliability is guaranteed. We offer engineering support for rectangular connectors, which are resistant to impact, flexing and abrasion. 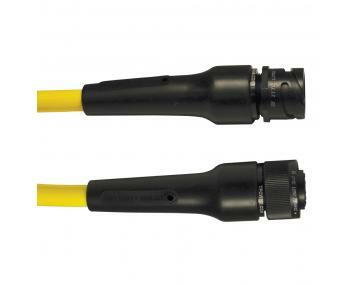 HDLC Series Connectors - Developed specifically for use in industrial environments, this type of cable wire and electrical wiring eliminates the hard work. All connectors are designed with a strain relief system, strong sealing and rubber covered coupling ring. IP67 rated, they are available in sizes #18 to #1/0.